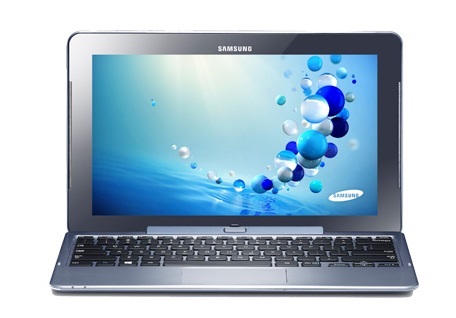 The Samsung ATIV Smart PC is a good Windows 8 tablet with a convertible form factor. 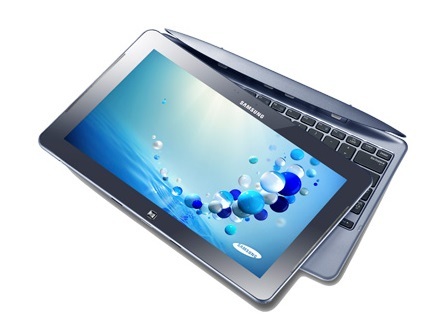 Despite its Atom processor, it performs quite well and is good for work at home or office. Of course, increasing the workload does make it a little sluggish. 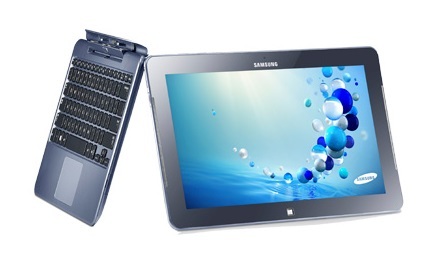 With a screen size of 11.6" and 700+ grammes weight, it might be too big to be used as a portable tablet, but it works rather well as a netbook weighing 1.3 kg. 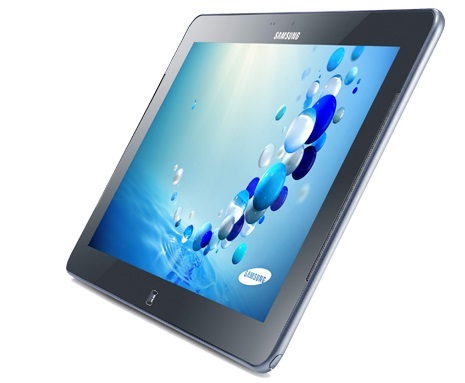 It looks similar to many of Samsung's tablets and mobiles as far as the tablet design is concerned, and that can be a good thing or a bad thing, depending on the user's view. Although there is a 64 GB SSD, there's just hardly 34 GB free space available for the user and this might need to be augmented via microSD card. 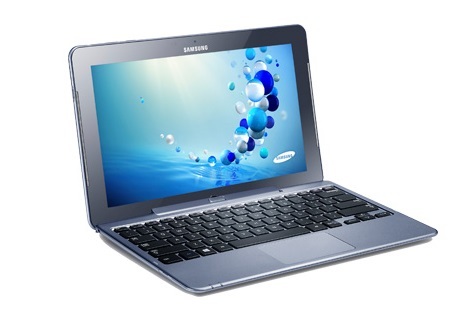 The battery life is good and Intel has done a good job with the CPU that competes favourably against ARM variants. Priced at Rs 54,000, this is more expensive than the better-looking Acer ICONIA W510 that comes with a slightly smaller 10.6" screen, but a better battery life, thanks to additional battery in the keyboard dock.